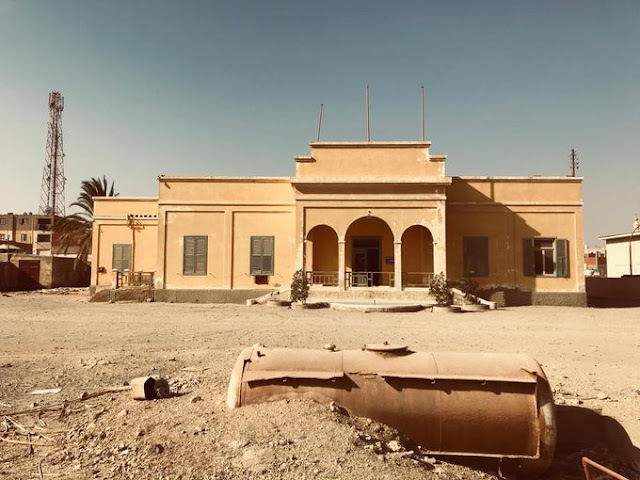 Egypt’s Museum of ancient Egyptian antiquities in Cairo aka the Egyptian Museum celebrated its 115th birthday in November and since then I wanted to share a new thing about it but what was happening in Egypt and the world since the last weekend in November did not give me a chance. 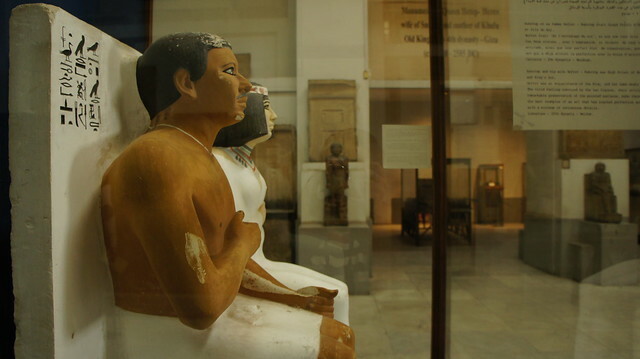 It is never too late to celebrate the oldest Museum in Egypt, the Middle East and Africa. Here is a small video I have made about some of the hidden jewels of that beautiful Museum despite all its flaws. 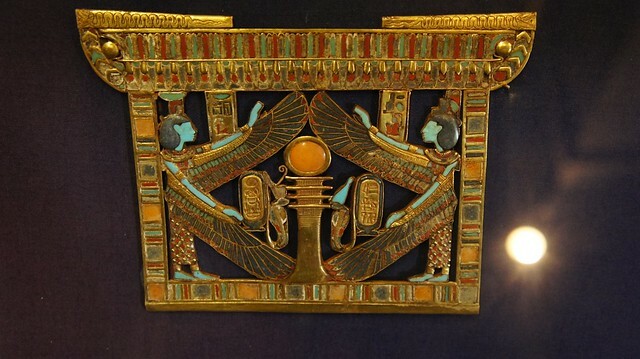 Those hidden jewels are mostly overshadowed by the great Tutankhamun’s collection. First of here is the video, I hope you like it and also you subscribe to my channel as I update it from time to time with nice as well serious things. I know that I am a better photographer than a videographer but one is learning from her mistakes whether from photography or videography. Now here are clearer views of those hidden jewels. We got our golden boy with an amazing beautiful mask.I could not believe how beautiful it was or how it was full of details. I took that photo for the mask after recovering from the epoxy injury thing that happened and the Egyptian officials do not want to speak about. Here are also a couple of photos of some of his amazing artifacts. Ironically, this is is a small pharaoh who was not that strong and ruled for a decade only. 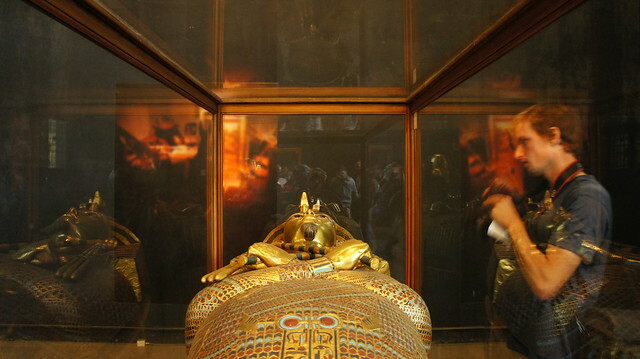 I wonder what we would have seen in the tombs of many important pharaohs who ruled Egypt for decades. See the tiny details in that artifact, the dresses of those two goddesses!! 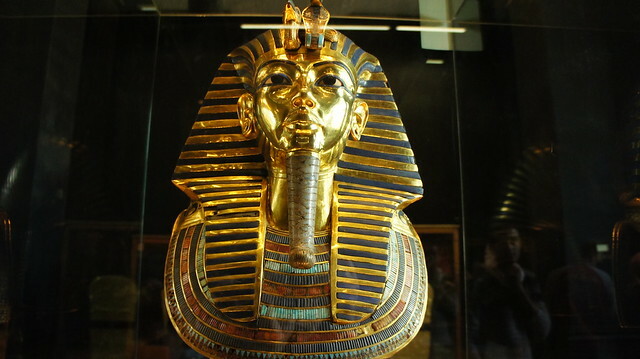 By the way, the officials began to transfer some of King Tut’s stuff from the Egyptian Museum in Cairo to the Grand Egyptian Museum in Giza. His beds were transferred as far as I know. Now to some of the hidden jewels I know some of you did not know that it existed before in the Museum. 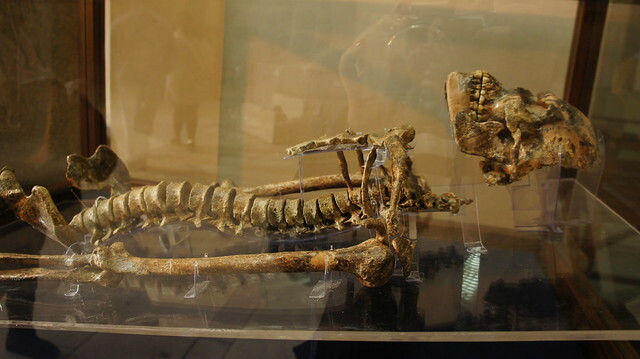 This is the oldest skeleton for a human being found at Wadi Kubbaniya in Aswan governorate in 1983. It is estimated to be 20,000 years old. 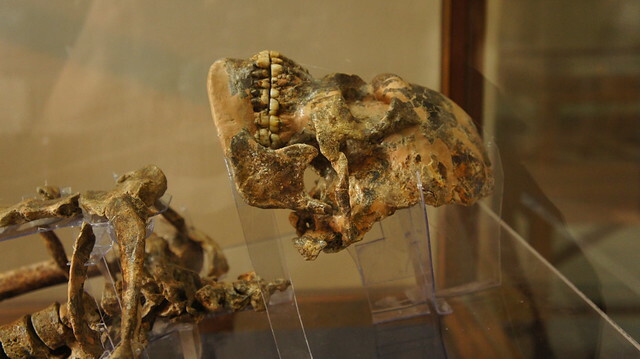 I used to think that there is the oldest human being’s skeleton but it turned out that there are even older skeletons than that one. 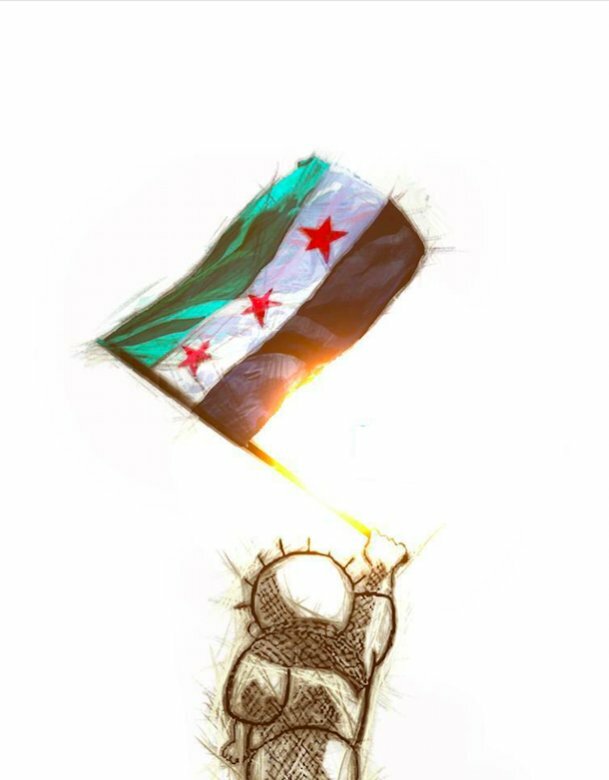 Hopefully inshallah I will be able to trace them. 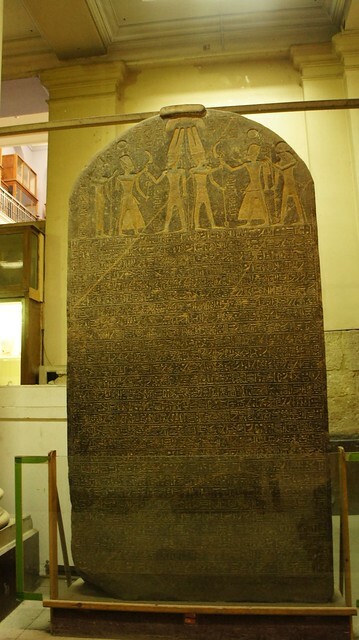 Mernepath Stele or as commonly known as The “Israel stele” is probably the most controversial piece in the Egyptian Museum. It is the only text from the Ancient Egypt that included reportedly the word “Israel”. 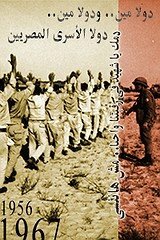 Many archeologists say that the modern kingdom stele talking about the military victories of Pharaoh Mernepath mentioned “Israel” in its 27th line. “Israel is laid waste and his seed is not” Few words open a huge debate about the Israelites and Exodus. Modern day archeologists deny that the story has ever happened as it lacks any exiting evidence. some say that it refers to the Exodus but according to the Torah, New Testament and Quran say that it was one Pharaoh and he drowned in the sea which Prophet Moses split by his staff. 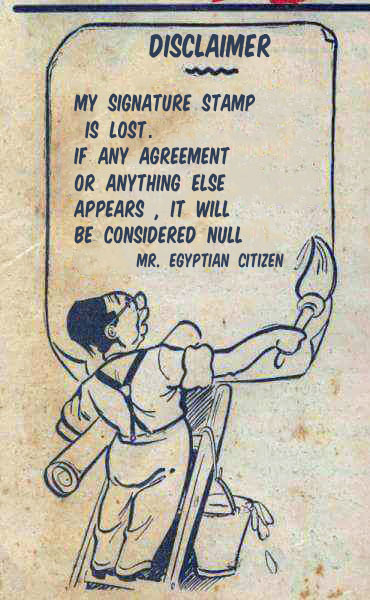 Some archeologists say that it was a mistranslation of the stele found in Luxor in 1896. 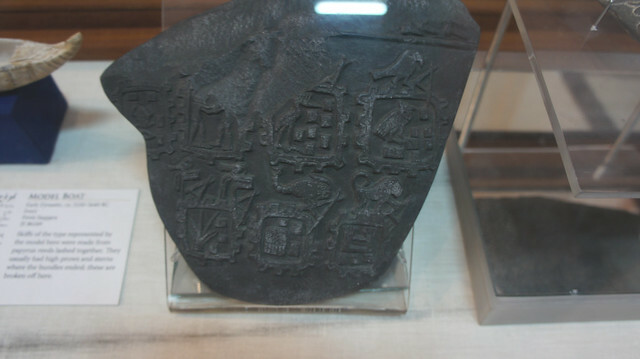 The stele is always the center of a controversy that the Museum’s administration decided to put it in a place where it won’t catch any attention. 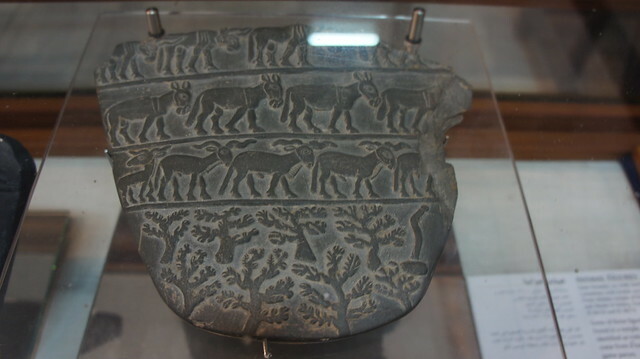 I am fond of the Prehistoric Protodynastic Egyptian section in the Egyptian Museum because it shows that how the Ancient Egyptian civilization came as result of having that sophisticated society. One of the remaining parts of the Libyan palette. Hopefully inshallah in 2018, I will go again to the Egyptian Museum in Tahrir square and film more hidden jewels there for history lovers especially ancient Egyptian history lovers. My favorite couple from ancient Egypt: Mr. and Mrs. Rahoteps. 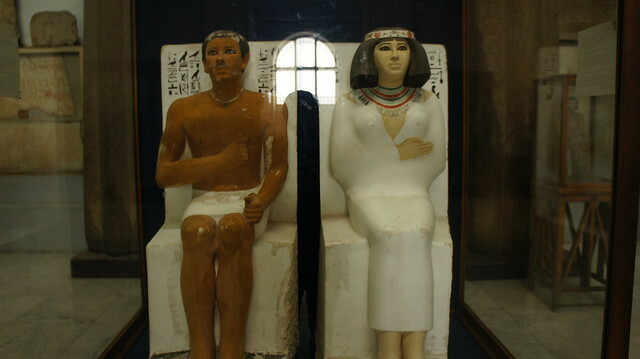 Prince and commander of army Rahotep and his beautiful wife Nofret’s statues are from the perfect piece of art from Ancient Egypt for real. The old kingdom’s statues look like living human beings. Legend says that when their statues were found in his tomb in Giza from many decades ago, the modern Egyptian workers freaked out and thought that they were alive. By the way, we know now the origin of that famous Egyptian army officers’ mustache. This is just the tip of the iceberg when it comes to beautiful treasures in that museum. Please tell me if you have any comments about the video clip. Egypt is a special place. It is the exact center of the world. Paul Brunton's book 'Search in secret Egypt' explores the mystical aspects of Egypt. Wonderful job. I watched the youtube video too. Very nicely done with the music.